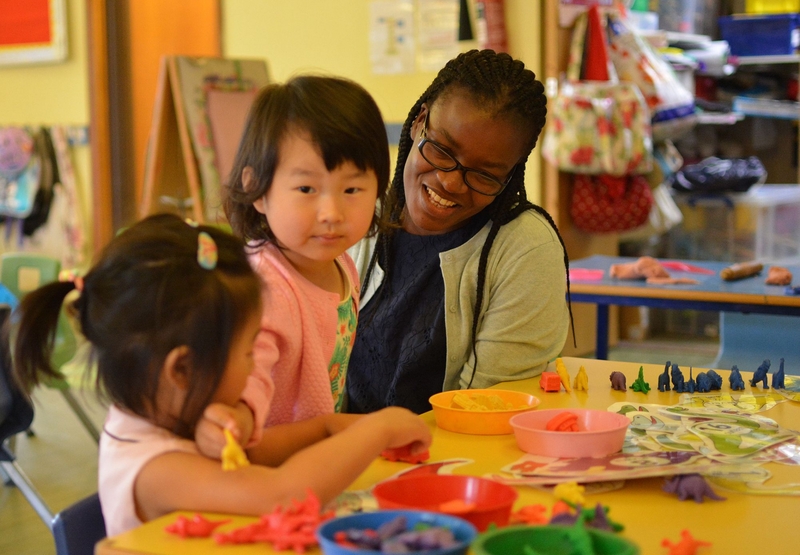 Here at King Street Pre-School in Cambridge, our devoted team of Early Years specialists have designed an educational environment to suit the specific needs of young children aged 2 to 4 years old. We embrace the notion of safe nurturing and learning through play, for every age and stage. We welcome parents to join our Committee at any time of the year. We'd also love you to volunteer to help out at a session during the school year. It's great fun and will give you an insight into how the Pre-School works. 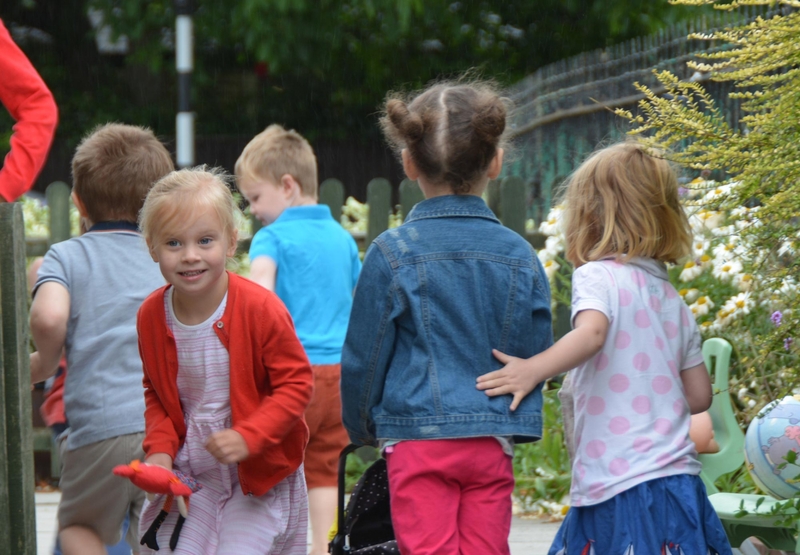 Sharing lunch time with friends helps develop independence, social and physical skills whilst preparing your little one for future school days!